Free Shipping Included! Candle Warmers Etc. 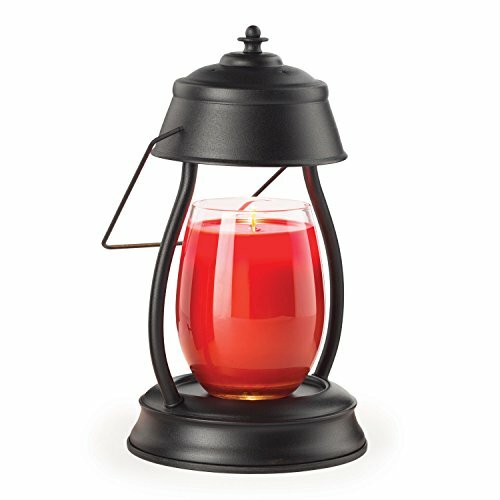 Hurricane Candle Warmer Lantern, Black by Candle Warmers Etc. at Wow In The Details. MPN: HLB. Hurry! Limited time offer. Offer valid only while supplies last. Our patented Hurricane Lanterns are modernized with elegant curved bars that warm candles from the top-down to create the appearance of a lit candle. Our patented Hurricane Lanterns are modernized with elegant curved bars that warm candles from the top-down to create the appearance of a lit candle. Now you can relax in any room and safely enjoy your favorite scented candle. This matte black modernized hurricane style lantern includes a warming bulb. If you have any questions about this product by Candle Warmers Etc., contact us by completing and submitting the form below. If you are looking for a specif part number, please include it with your message.